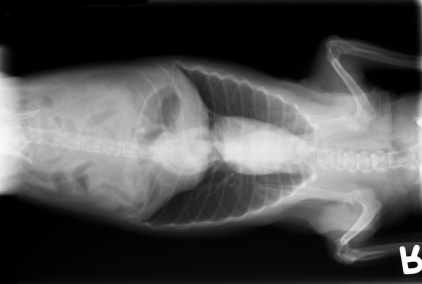 Here you'll find everything you need about Village At Main Veterinary Hospital and how we can help you. We have online forms for everything related to our Wilsonville veterinarian clinic, and information, including a virtual office tour and what to expect in your visit. 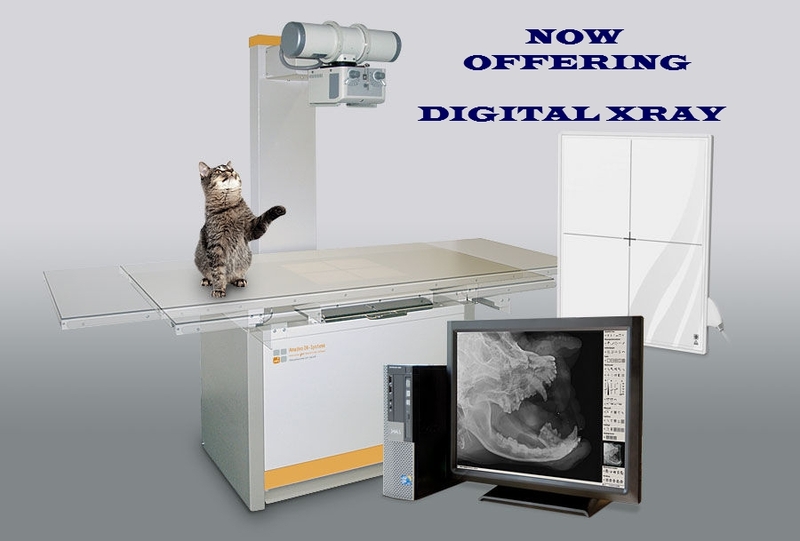 Village at Main Veterinary Hospital offers both dental and full body digital x-rays to better diagnose and treat sick or injured pets. Fewer retakes are required, resulting in less radiation exposure or both the patient as well as the staff. We always provide a comprehensive oral health assessment and treatment plan for pets when their teeth are cleaned. 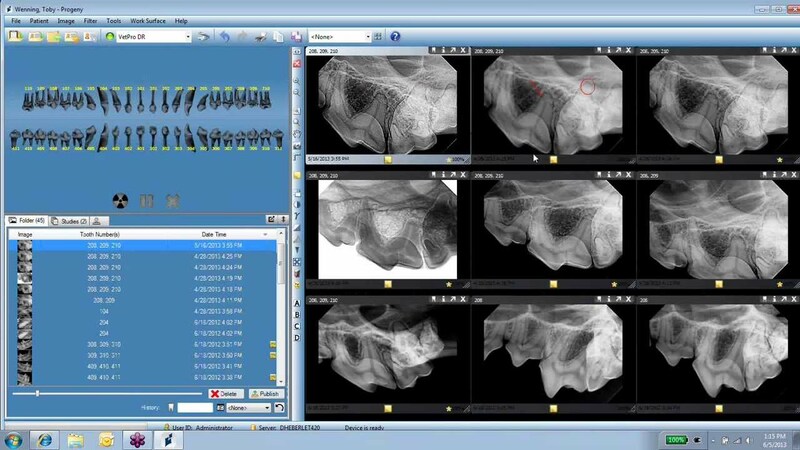 Digital dental x-rays with periodontal probing helps with our assessments. In fact, two thirds of our pets' teeth are under the gingiva (gums) and are not visible.